As we await those festive holiday parties, it wouldn't hurt to experiment with a few new hairstyles. Why not bring back the timeless beehive? Well, at least a more modern version. 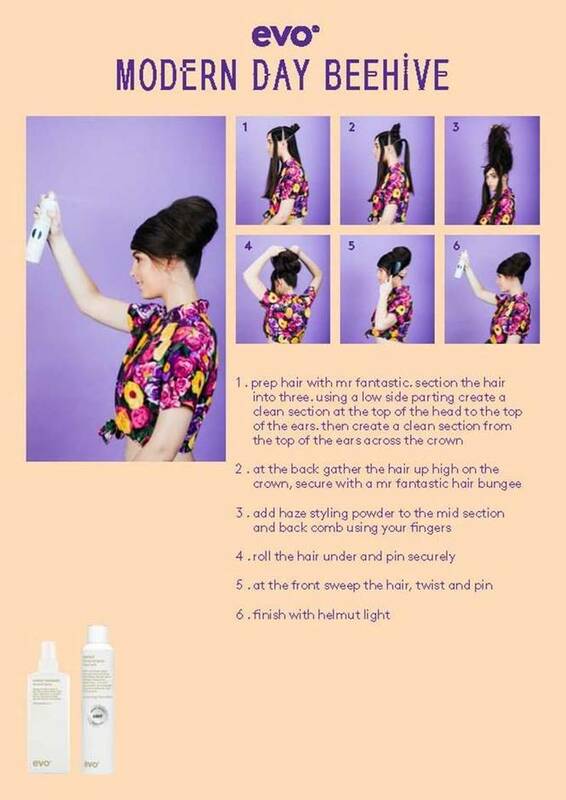 Evo offers the following how-to to rock the modern day beehive. I admit I am honestly a little chicken when it comes to changing up my own hairstyle much, although this beehive looks like a lot of fun! 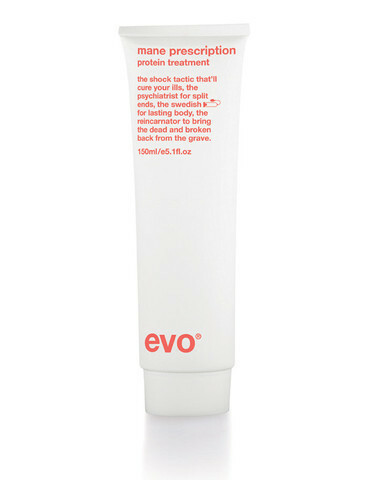 Regardless, I am in love with EVO hair care products! I was sent samples of their Ritual Salvation Care Shampoo, Ritual Salvation Care Conditioner, Mane Prescription Protein Treatment and Helmut Extra Strong Lacquer hair spray. 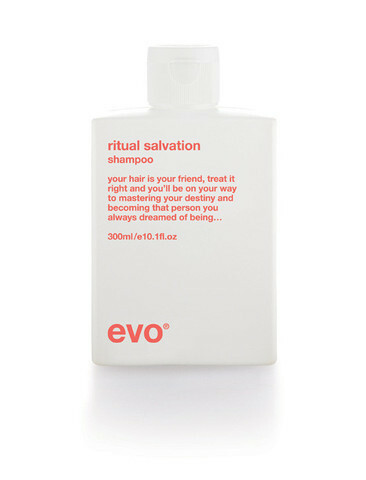 First of all, I have never used a shampoo that has made my hair feel so clean, bouncy and as soft as Ritual Salvation Care Shampoo! My hair is so shiny and smells amazing after using it. 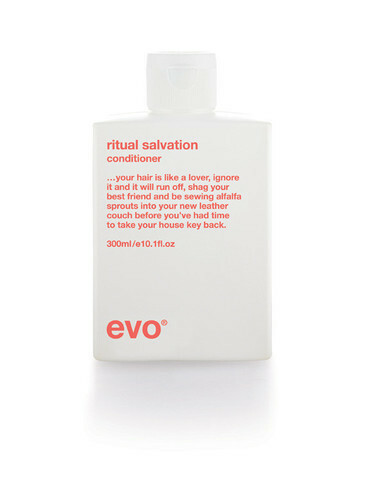 I am equally as impressed with the Ritual Salvation Care Conditioner. My hair is luxuriously moisturized and so soft. I love the Mane Prescription Protein Treatment. I use it once a week and it truly makes split ends something of the past. To finish my hair style and to hold it in place, I use the Helmut Extra Strong Lacquer hair spray. My hair style has always been very hard to keep in place. Most hairsprays never work for me, but Helmut Extra Strong Lacquer hair spray is absolutely perfect and does not give me flakes!